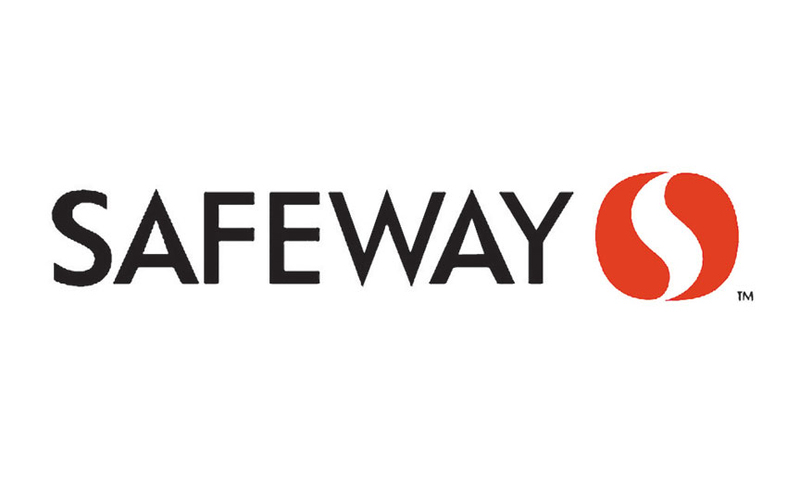 Safeway, in conjunction with AdviNow and Akos, hosted a grand opening event debuting artificial intelligence (AI)-powered, virtual medical clinics inside its Phoenix-area stores on Nov. 29. Akos, a virtual health solutions company, has launched the clinics, which it says are the first of their kind, in five Safeway stores. The AI-powered medical clinics feature telehealth and on-site health professionals. The retailer celebrated with a ribbon-cutting ceremony and tours of its Tempe store clinic at 926 E. Broadway Road. The Tempe store was chosen for the ribbon-cutting because it’s around the corner from Arizona State University, where students and interns helped to develop the technology. Tempe Mayor Mark Mitchell was on hand to host the ribbon-cutting ceremony and offer his remarks. The event also was attended by Albertsons Cos.’ Director of Pharmacy Joe Leyba, PharmD; Akos Founder and CEO Kishlay Anad, MD; and AdviNow Medical Founder and CEO James Bates. “This event is an opportunity to experience the technology and witness first-hand how it will transform the way we access personal healthcare forever,” say the companies. While sitting in front of a computer screen and a rack of simple-to-use, FDA-approved medical devices, patients are guided by augmented reality through self-administered steps to collect data such as weight, temperature, blood pressure and blood oxygen content, as well as ear, nose and throat images, and chest, lung and abdomen sounds. Follow-up questions are asked until the information necessary for diagnostic decision is collected. The total process typically takes less than 15 minutes. A complete patient work-up is sent electronically to an Akos provider with a breakdown of potential illnesses and treatment options. Through a video consultation, the provider engages with the patient to confirm the AI-collected information, verify the diagnosis, and confirm or modify the treatment plan formulated by the system. Every detail of the encounter is automatically charted and scribed into the electronic medical record. The AI also sends the prescription and/or test orders to the appropriate healthcare partner, such as imaging centers or pharmacies, and completes the billing process. In the appropriate timeframe, depending upon the diagnosis, the AI follows up with the patient to check their health status and schedule a follow-up visit, if warranted.